With Mother’s Day just around the corner, you may be tempted to show your appreciation with a lovingly home-cooked meal. But let’s face it: not all of us can whip up a 3-course meal without turning our kitchens into a mini war zone. 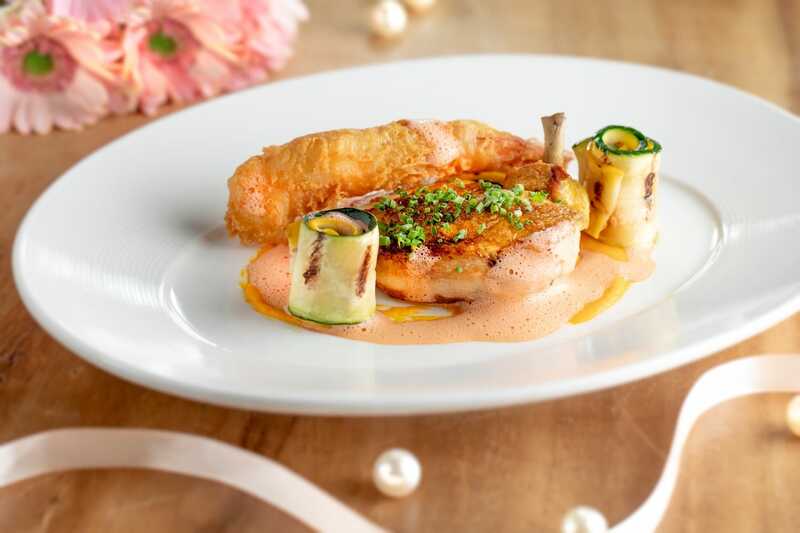 Luckily, one of Hong Kong’s premiere steakhouses, Wooloomooloo Prime is coming to the rescue with a special Mother’s Day offering (available 11–12 May) to sweep your mum right off her feet. With their tempting brunch menu studded with signature dishes from jet-fresh seafood to premium Australian tenderloin, the renowned steakhouse is making it easy to pamper mothers without ever having to step foot in the kitchen. 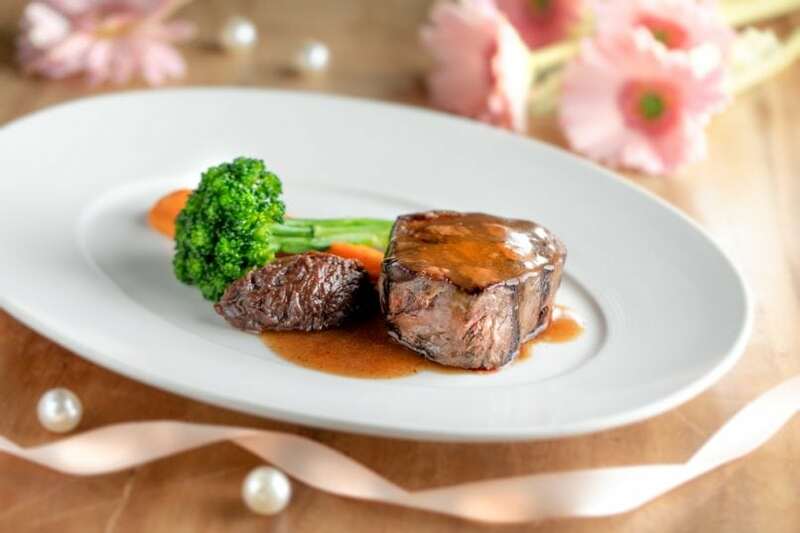 Located on the 21st floor of The ONE shopping mall in Tsim Sha Tsui, Wooloomooloo Prime has long been a destination for special occasions and fancy steak dinners, known for its diverse range of premium beef offerings, quality and consistency. 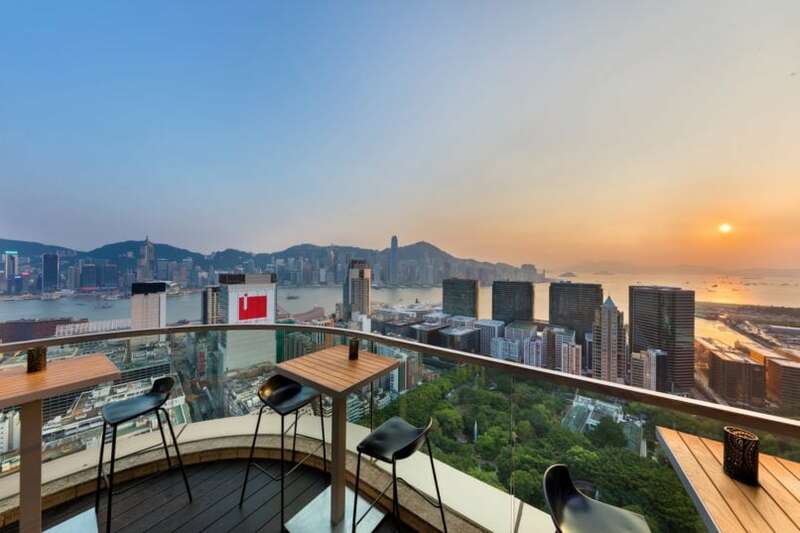 Not to mention, the views are spectacular: Guests can soak in the glittering lights of the cityscape and Victoria Harbour through the floor-to-ceiling windows inside the spacious dining room, or step out onto the terrace to enjoy a sundowner with 270-degree views. Wooloomooloo Prime’s wraparound terrace is a popular spot for an evening sundowner. This Mother’s Day, a special weekend menu invites guests to linger over a meal spread over four decadent courses. Available from 12–3pm on 11–12 May, Wooloomooloo Prime’s Mother’s Day brunch deal allows for a memorable mother-daughter date or a family outing to soak in the balmy spring weather and savour steakhouse classics. After settling in with a drink, guests can tuck into the salmon tartar duo featuring both smoked and raw salmon, dressed with avocado purée and horseradish cream; or slurp a trio of plump fresh oysters, served either natural or Kilpatrick. Next comes the soup course: It may be spring, but that’s not stopping the kitchen from serving up a luscious butternut pumpkin velouté, given an earthy depth with roasted chestnuts and brightened with chives. It’s hard to resist the grilled Australian beef tenderloin with a port wine-braised onion marmalade. For mains, guests have a choice between four sumptuous dishes, with meat, seafood and vegetarian options catering to all palates. Those with a penchant for pasta will want to go straight for the strozzapreti, with the short al dente pasta twists tossed in a rich forest mushroom ragu. The pan-seared Atlantic cod should appease pescatarians with the soft and buttery fish bathed in a seaweed beurre blanc sauce, paired with crisp asparagus, eggplant purée, and a broad bean and peas fricassee. Finally, meat lovers can choose between the slow-roasted chicken breast paired with tiger prawns in a crustacean jus; or the grilled Australian beef tenderloin, with the medium-rare steak drizzled in red wine jus and accompanied by broccolini and port wine-braised onion marmalade. Tuck into the crème brûlée with a mixed berry compote. 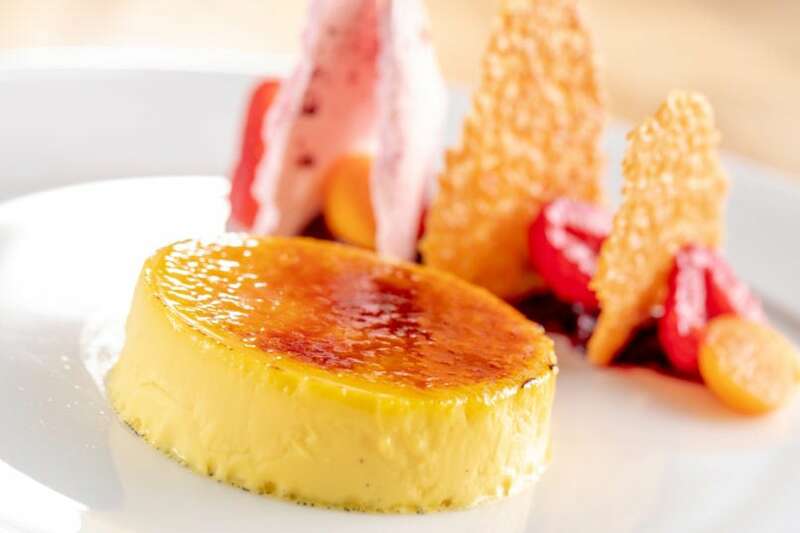 For dessert, sweet tooths can opt for the apple crumble paired with creamy vanilla ice cream, or the crackling crème brûlée with a tart mixed berry compote splashed with brandy. Prefer savoury to sweet? The farmhouse cheese platter is a worthy alternative with a winning selection of artisanal cheeses paired with green apple, fig, cherry jam and walnut bread. Of course, the holiday isn’t complete without a toast to mum: choose from an extensive selection of fine wines to elevate the meal or treat the guest of honour to a specialty cocktail or glass of bubbly. Paired at just HK$398 plus 10% surcharge per person, Wooloomooloo Prime offers undoubtedly one of the best value Mother’s Day deals in town. With the stunning views, sumptuous menu offerings and celebratory ambience, the Mother’s Day brunch at Wooloomooloo Prime is a surefire way to shower mum with affection on her special day.